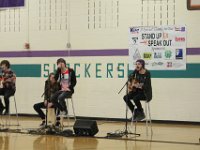 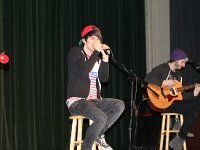 Photo gallery of Jason Witzigreuter who performs as The Ready Set in casual posed, and performance situations. 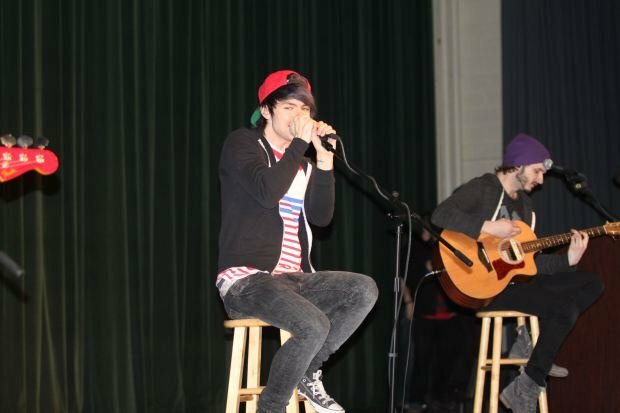 1 The Ready Set Jordan Witzigreuter performing in black low cut chucks. 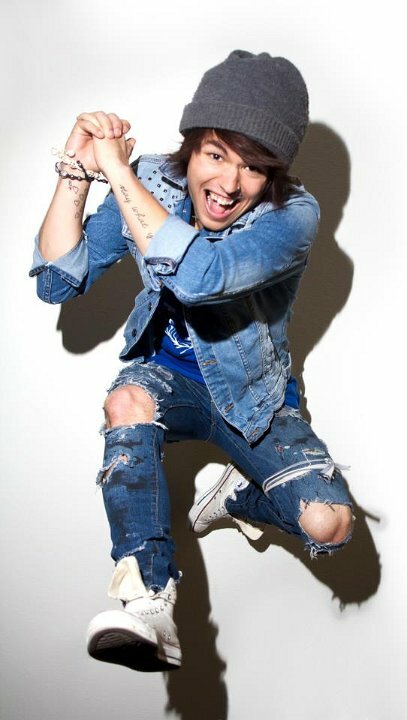 2 The Ready Set Jordan Witzigreuter performing in black low cut chucks. 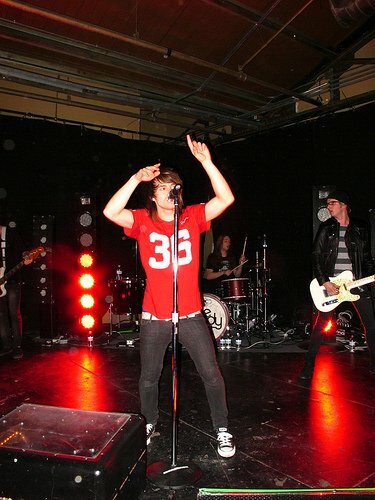 3 The Ready Set Jordan Witzigreuter performing in black low cut chucks. 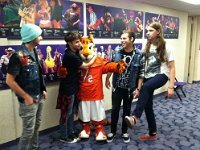 4 The Ready Set Jordan Witzigreuter wearing black monochrome high top chucks. 5 The Ready Set Jordan Witzigreuter hugging a mascot. 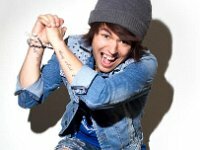 6 The Ready Set Jordan Witzigreuter performing in black low cut chucks. 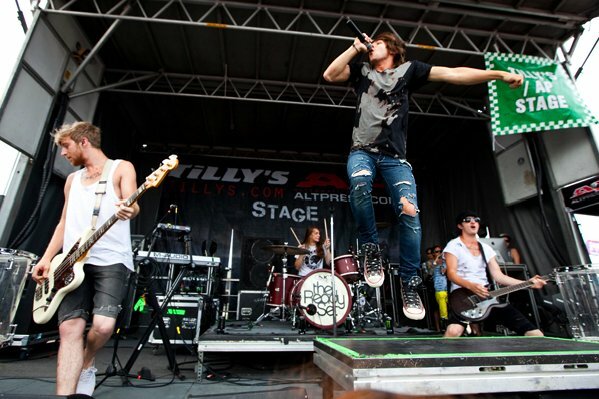 7 The Ready Set Jordan Witzigreuter jumping up in optical white high top chucks. 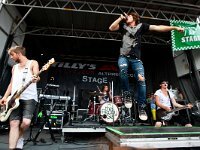 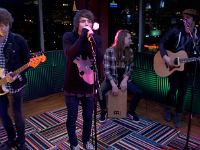 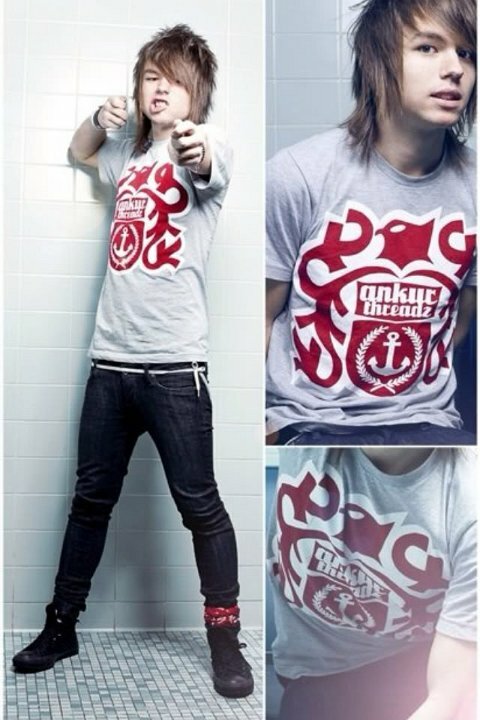 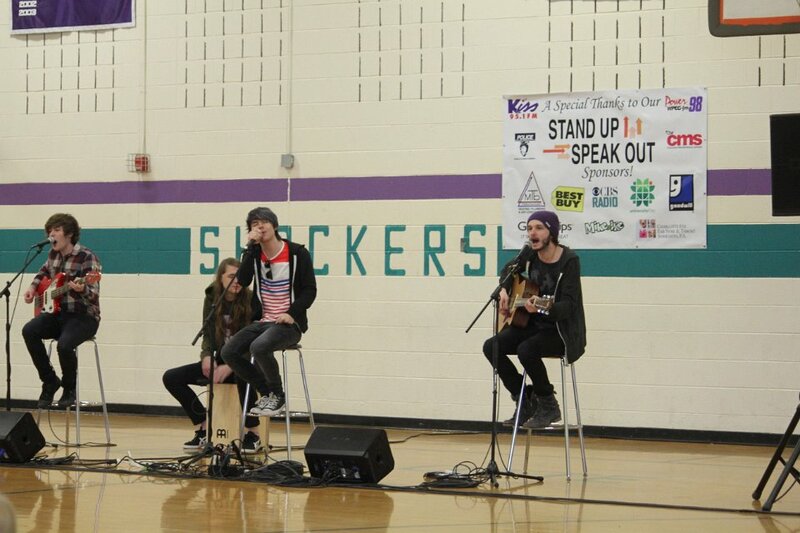 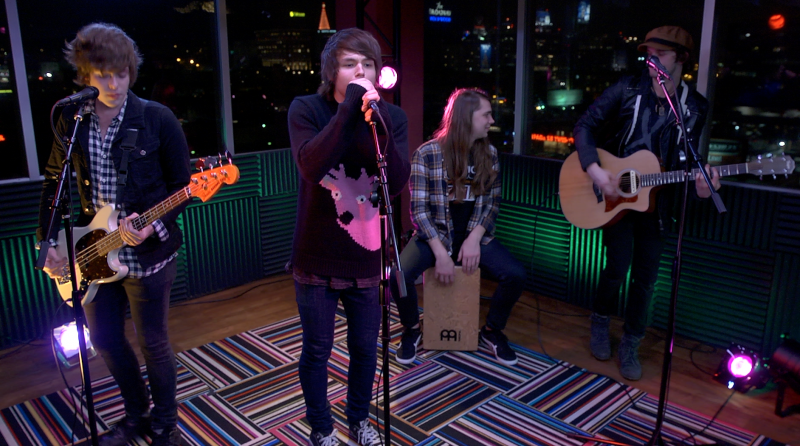 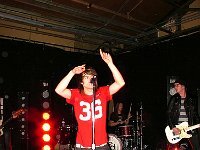 8 The Ready Set Jordan Witzigreuter performing in American flag high top chucks.